Over the past week there was some fun news - including more new on the expansion to the Wizarding World of Harry Potter in Orlando and Game of Thrones author George R.R. Martin hanging out with wolves. Next Tor.com gives us the details of George R.R. Martin on the streets of Santa Fe with a wolf and Ayra Stark (well, really Masie Williams, the actress who plays Arya, and does an excellent job too.) The stunt was to draw attention to a New Mexico-based charitable organization called Wild Spirit Wolf Sanctuary that helps rescue wolves that can't be returned to the wild. Head over to Tor.com to see the fabulous photos. Or if you're missing GOT, you can make yourself a glass of Daenerys Targaryen's Dragon Lemonade. The New York Times reported this week that Universal will expand the Wizarding World of Harry Potter in Orlando. The expansion opens this June and there will be two more rides and eight more shops. The shops will include Weasleys' Wizard Wheezes, Madam Malkin's Robes for All Occasions, Wiseacre's Wizarding Equipment, Quality Quidditch Supplies and Scribbulus. The Times postulates that Universal may be overestimating Harry Potter's long-term appeal since no new movies and no new books are planned. I disagree. The wonderful thing about children's books is that every year a new crop of kids is reading it for the first time. 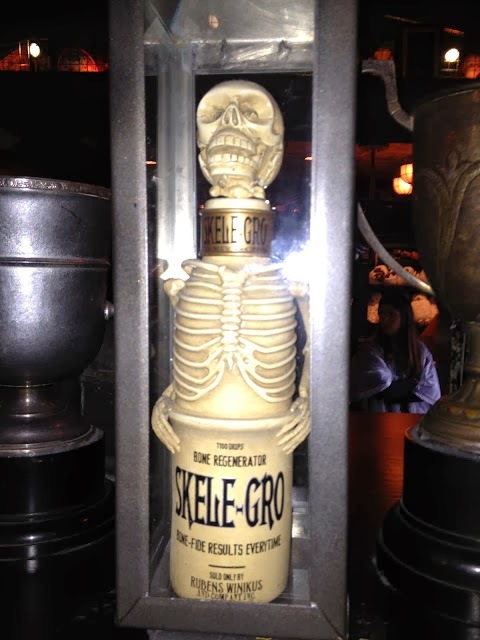 On our visit there, I also experience non-Potter fans impressions and the detail without reference to the books. And we did wish there was more to do in the Wizarding World section. If you would like to see some fabulous photos of the Warner Bros Studios Making of Harry Potter exhibit, you can find "oh so many" here. Best Keep Calm poster evah! 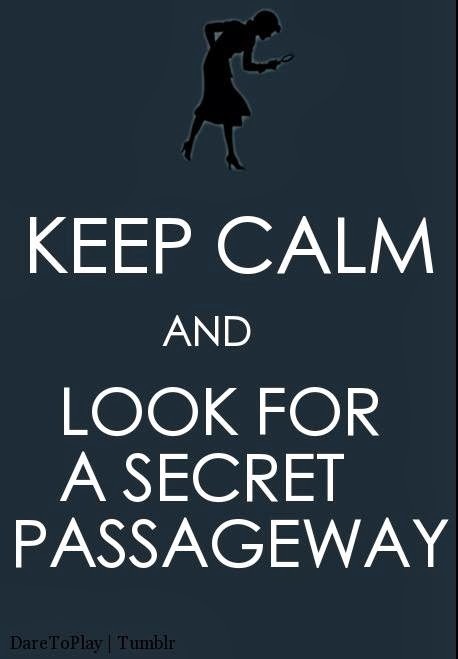 Those are the secret passageways in your mind. You just have to be careful to come back in time when they ask you a question or it's time to leave. Ahhh. The secrets of success.